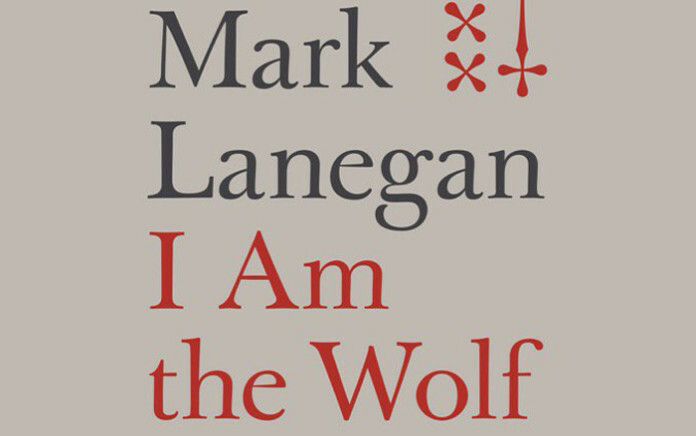 Mark Lanegan: il libro | Nerds Attack! “Now, for the first time ever, the reclusive singer presents a comprehensive look at his lyrics, the stories behind them, and the making of his albums as well as photos, insights, and ephemera from a long career in rock ‘n’ roll, I Am the Wolf gives fans a rare and candid glimpse into the inner workings of a living—and singular—rock legend”. 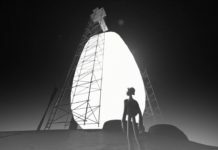 Il 13 giugno via Da Capo Press. 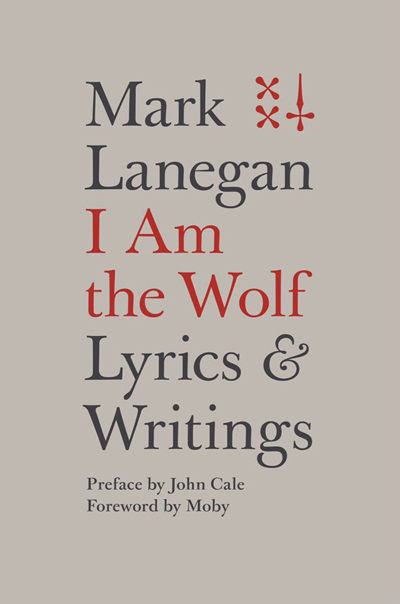 Si chiama “I Am the Wolf: Lyrics and Writings” impreziosito dalla prefazione di John Cale e da una presentazione a cura di Moby. 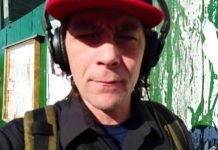 Mark Lanegan in un viaggio attraverso il suo personale mondo. Imperdibile.